Great recommendations. 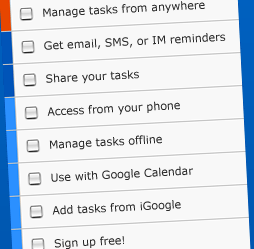 I especially agree with using an online system for your GTD. Thanks for your comments, John. There are lots of tools available, each with different capabilities, And different prices.